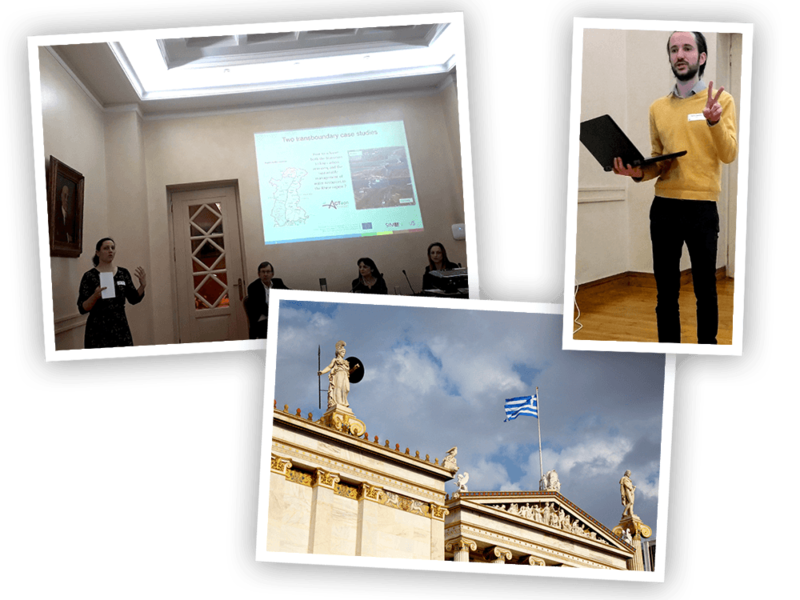 ACTeon participated in the annual project meeting of SIM4Nexus in Athens, Greece, on March 13th-15th. Maïté Fournier and Thomas Desaunay presented achievements on the coordination of the 12 case studies and progresses on the transboundary Upper Rhine region. The agenda also included a presentation of the Nexus Serious Game developments, discussions on the integration of policy instruments into the modeling of the 5 Nexus dimensions and a glimpse into potential exploitation of the SIM4Nexus results.